In episode 075 we're focusing on Emotional Intelligence and how personality assessments can help make better leaders. Gallup Strength Finder tells you how you’re talented. It identifies what you naturally do best. It provides customized results that name your unique talents. 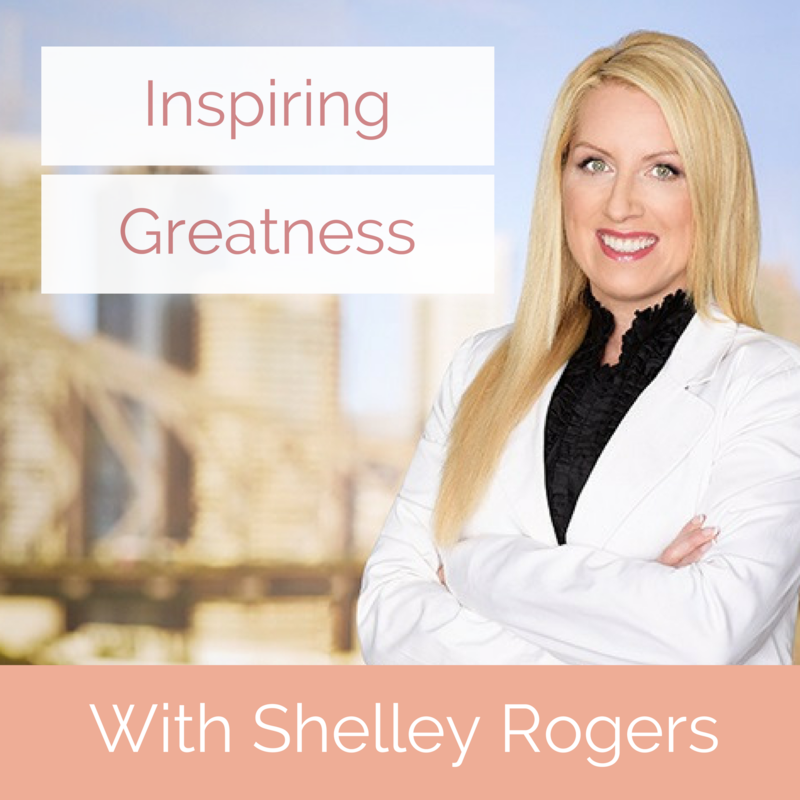 It shows you how you’re special, and how to succeed by turning your talents into strengths. Myers-Briggs - The purpose of the Myers-Briggs Type Indicator® (MBTI®) personality inventory is to make the theory of psychological types described by C. G. Jung understandable and useful in people's lives. The essence of the theory is that much seemingly random variation in the behavior is actually quite orderly and consistent, being due to basic differences in the ways individuals prefer to use their perception and judgment. EQ-i 2.0 - The Emotional Quotient Inventory 2.0 (EQ-i 2.0) examines an individual’s social and emotional strengths and weaknesses. Respondents self-report on their life and workplace performance in key areas of emotional skill that have been proven to contribute to proficiency in complex business activities such as conflict resolution and planning. Use the code MAXHERO when filling out the contact us form. 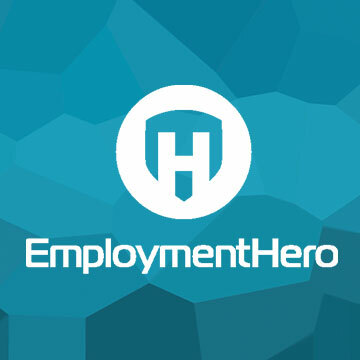 You’ll be able to try the platform for free and talk with our dedicated Employment Hero contact in a no-pressure environment.